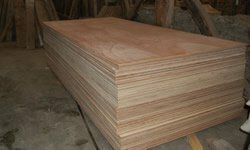 We supply plywood in and are constatly increasing our range so feel free to ring us on 05 45 30 72 04 or 06 76 41 41 21 to check stock levels and sizes. External grade suitable for construction uses with a high quality finish on both sides. Marine Ply suitable for all external applications and total immersion. 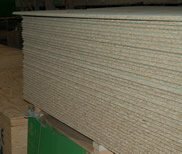 We stock type P5 Chipboard 18mm tongue and grooved water repellent in 8ft by 2ft sheets. We supply this size to make your life easier when trying to get this up the stairs of your grenier and they are easy for one person to handle. 38mm by 89mm C16 planed for eased edges CLS profile, we normally have this is stock in various sizes but please ring to confirm. 47mm by 200mm Sawnn Dray graded to C16, treated, again we normally have this is stock in various sizes but please ring to confirm. We have 18mm sheets of MDF. 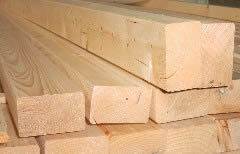 We have 4mm sheets of hardboard. Call us on 05 45 30 72 04 for prices.